Posted June 13th, 2018 & filed under Newsletters. 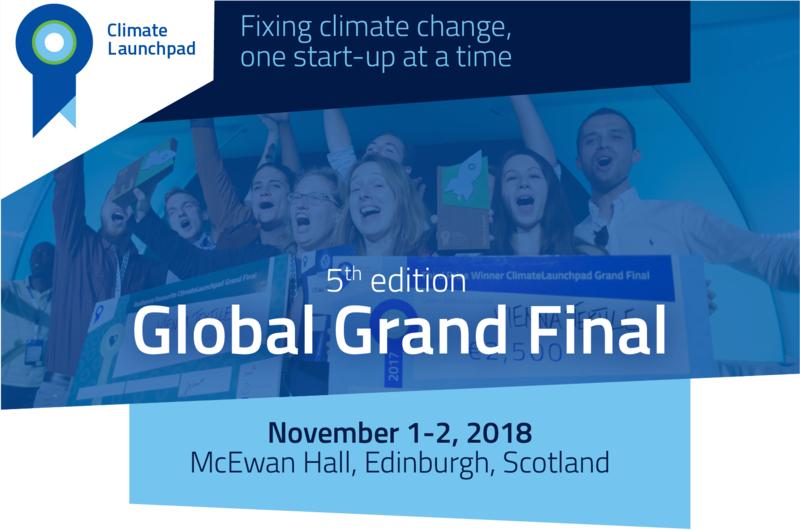 ClimateLaunchpad is the world’s leading green business ideas competition, currently running in 50 locations in 45 countries across the globe. 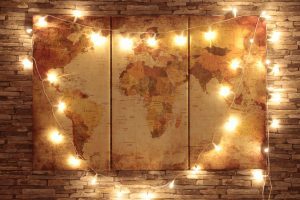 We expect over 1,200 ideas to enter this year. The top-3 of each country will pitch at the Global Grand Final. Expect the green crème the la crème to be there, from start-ups to investors and from entrepreneurs to leading minds in the field. Last year more than 500 people attended the event. 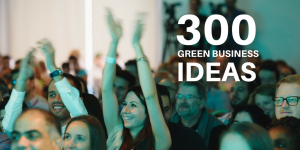 Two days filled to the brim with networking activities, cleantech start-up pitches, provocative talks, and dynamic master classes. All on entrepreneurship and fixing climate change. Want to receive an e-mail when discounted early bird tickets are available? Let us know. Part of the entrepreneurship offerings by Climate-KIC. Supported by EIT, a body of the European Union.